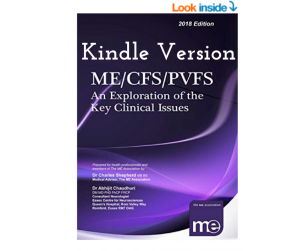 We launched the 10th edition of our authoritative clinical and research guide back in June, and are now very happy to provide you with a Kindle option. This is the same terrific resource but with additional features that make accessing the guide even easier. 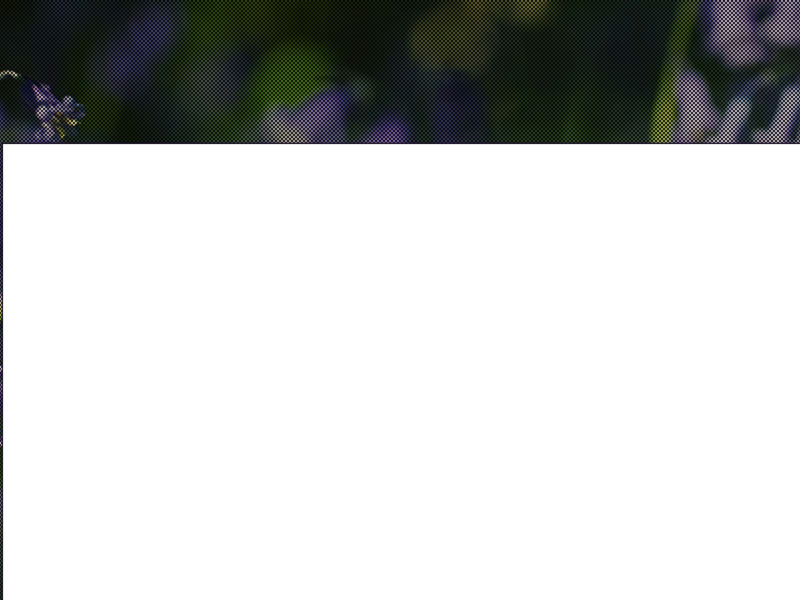 Aside from the convenience of having it on your tablet, smartphone or computer; it will be much quicker to locate the information you want with the interactive contents section. You will also be able to access additional information – and visit the relevant leaflets in our online shop – by clicking the links that are embedded in the text. We are still offering free hard copies of the clinical and research guide to GPs and other health professionals upon application. Or you can nominate your doctor etc. by simply contacting head office by phone (01280 818964 weekdays, between 9.30am and 3.00pm.) or by email.